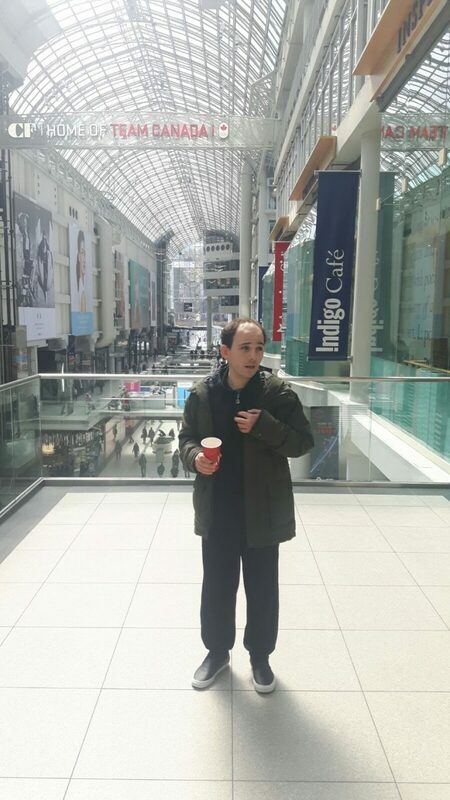 First time to the Toronto Eaton Centre! 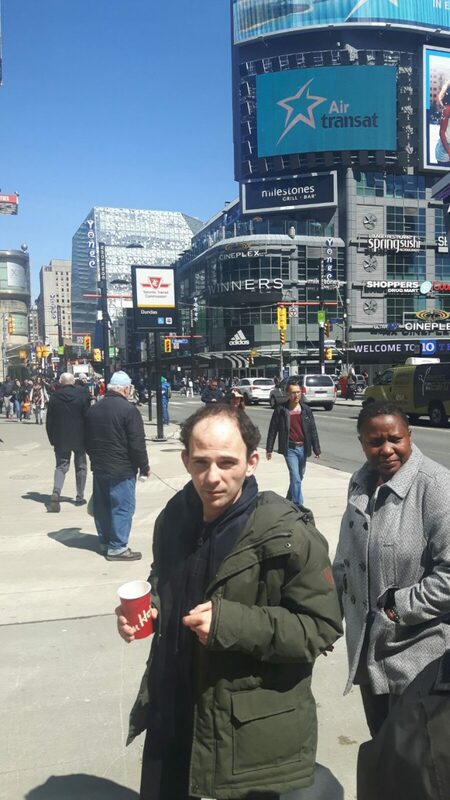 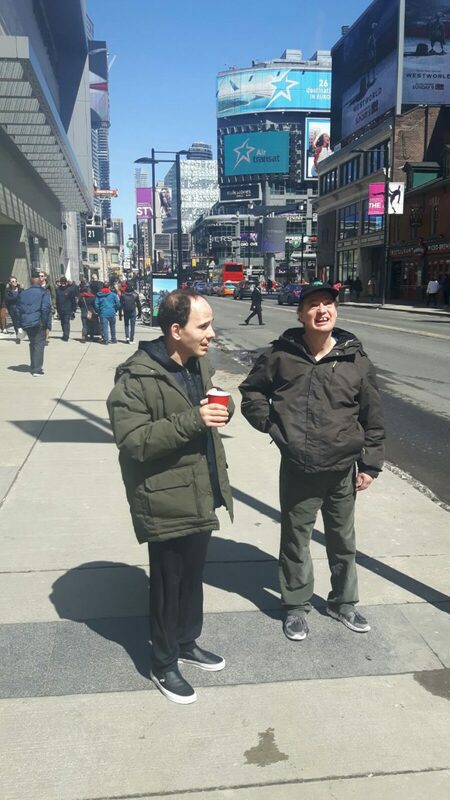 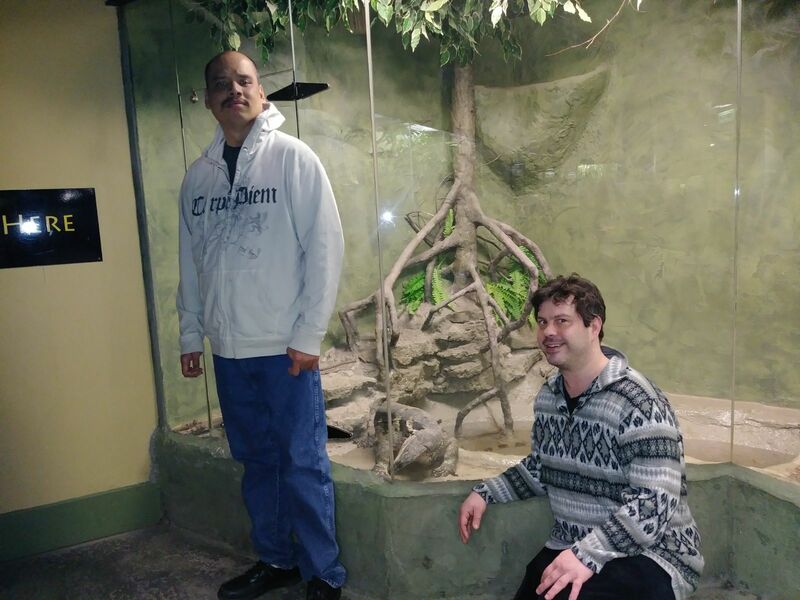 Josip and Patrick enjoying the sights and sounds of the Toronto Eaton Centre! 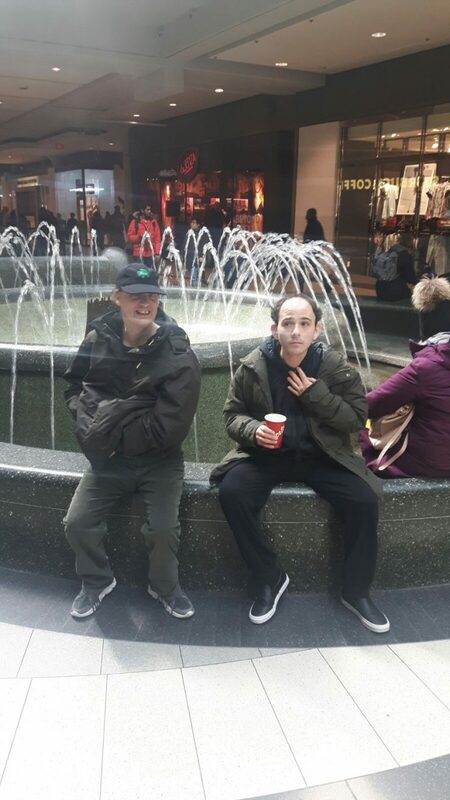 IT WAS THEIR FIRST TIME VISITING THIS SHOPPING MALL IN THE CORE OF DOWNTOWN TORONTO!